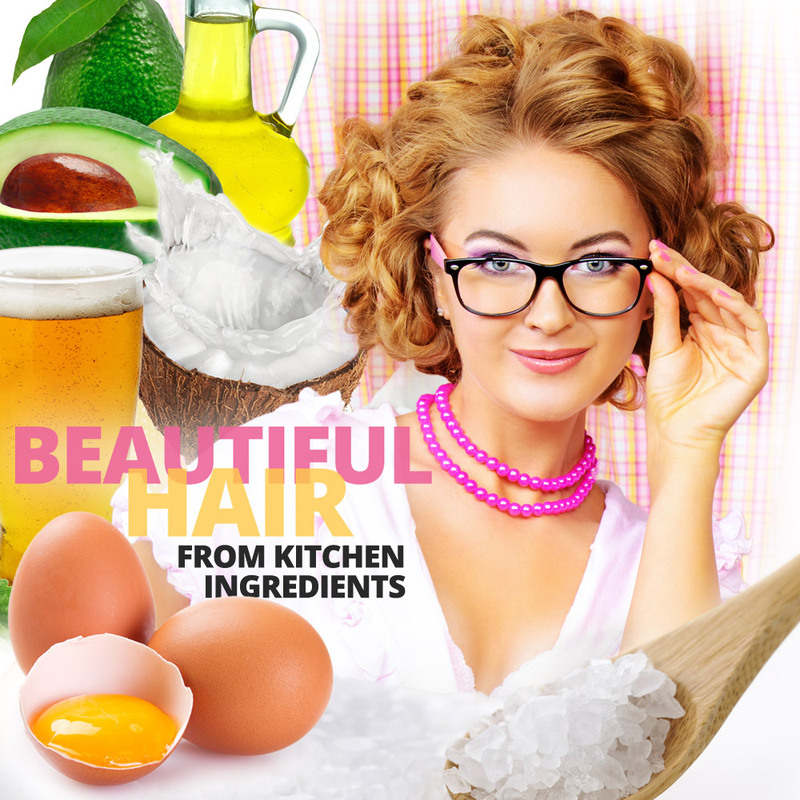 You need only a few basic ingredients from the kitchen to have a beautiful hair! Nothing more than what you usually have at home or at least buy sometimes. Those who hate overcomplicated names of nicely packed chemical coctails known under the term hair care, can opt for a natural way to have a beautiful hair. It costs nothing, or almost nothing because you already have it all at home – in your kitchen or pantry. Oil, eggs, salt, vinegar, garlic, onion, lemon, beer, alcohol, yoghurt or avocado – all of these can be normally, or at least sometimes found at home. Beautiful hair doesn´t need anything else. Then you just blend a natural coctail using the ingredients as needed, either for your hair type or a hair problem you are trying to fix. Beautiful hair from basic kitchen ingredients. Oil, eggs, salt, vinegar, garlic, onion, lemon, beer, alcohol or avocado can do magic with hair and scalp. 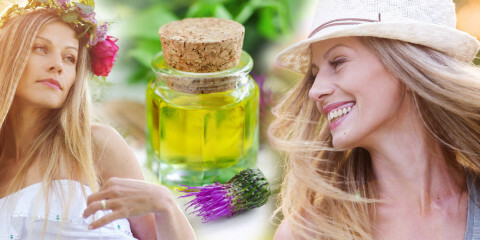 Oil for hair – beautiful hair needs to be oiled sometimes! Hair oils are an important part of hair care. Not only dry hair needs to be oiled. Oils are an essential ingredient of the majority of hair packs and masks. Oils are even more vital for dry hair. They are also used as a no rinse hair care. Which oil is the best for hair? Nowadays, coconut oil or argan oil are the most popular. However, there are plenty of hair oils with specific benefits useful fo hair and scalp care. But you´ll do nothing wrong using some classical home ingredients – sunflower and rapeseed oil or the best recommended olive oil. 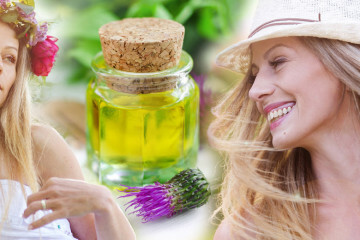 Olive oil for hair is just the fundamental part of many homemade hair remedies and you can be sure that you´ll find it in the kitchen or pantry. Mixed or crushed avocado is great for scalp and hair care masks. It nourishes the scalp and regenerates hair. It makes hair smooth, revived, shiny and more flexible. And these are fundamental prerequisites for a beautiful hair. Avocado is of really useful help for hair. 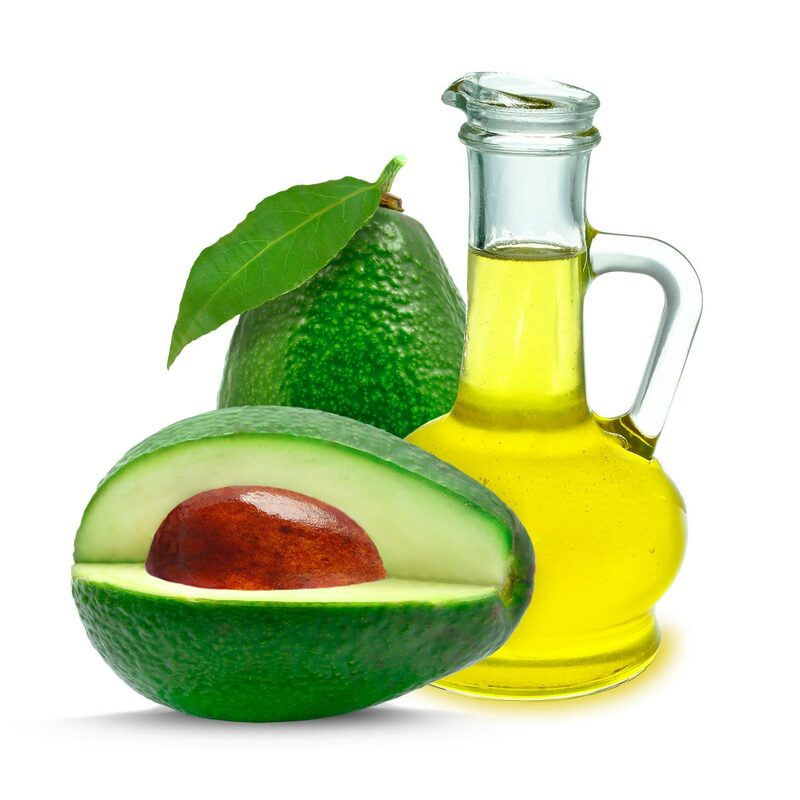 Oil and avocado for hair – separately or together, both are of useful help for natural hair care. Garlic for hair – who doesn´t like baldness must like garlic! We can prevent hair loss and stimulate hair growth by simple massaging scalp with crushed garlic. And the way to a beautiful hair goes through the hair itself – firstly, we must have it in order to say that it´s beautiful. However, be careful not to burn the scalp. Garlic is strong and if you let it applied on your skin too long, the scalp could get burnt and then sting and itch. There´s another disadvantage, of course, and it´s the smell of the garlic, that´s why you have to make an effort to rinse it from your hair and scalp thouroughly. Despite, its distinctive odour will probably last, anyway. However, garlic is a very important ingredient for hair care. Your hair will be beautiful thanks to onion. Just as garlic, it is able to stimulate and activate hair bulbs and help hair to grow, both where it doesn´t want to grow or where it does, but only very slowly. However, onion is not very scented ingredient of hair care, either. 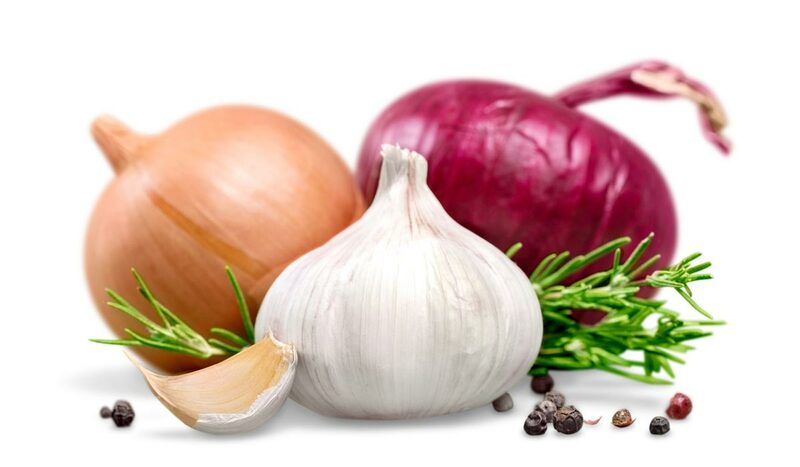 Garlic and onion – although smelly but very important ingredients for hair care. Yoghurt is really beneficial for dry and brittle hair. You must get rid of these attributes in order to have a beautiful hair. Yoghurt makes hair soft and flexible. Moreover, it adds volume, even to straight hair that usually looks lank and flat. Honey calms scalp irritation and has healing properties. When we use honey for hair, it is able to make it lighter. It is no nonsense. It´s because honey contains an enzyme produced by bees that is able to decompose sugar into hydrogen peroxide. And now we are clear about it. Don´t apply the honey itself on your hair, as long as you don´t want to use it as a total hair removal. You will get a beautiful lightened hair, when you mix honey with other ingredients (a yoghurt for example) and let it have effect for at least eight hours. 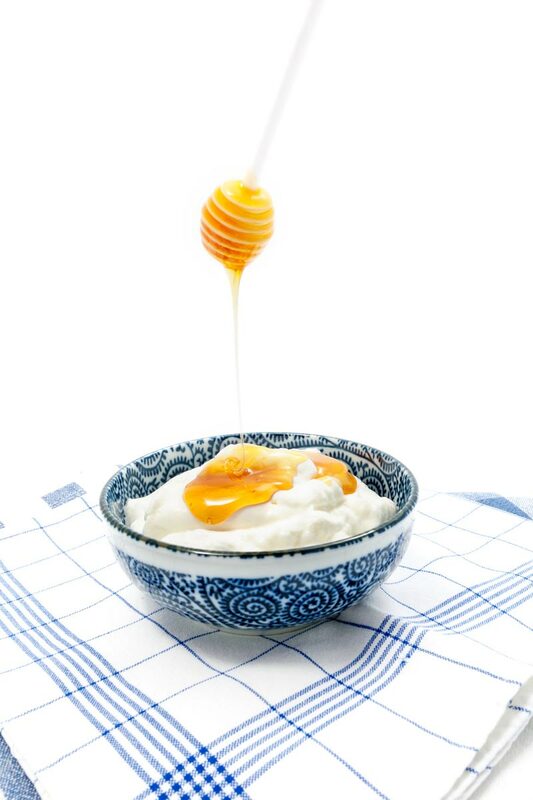 Yoghurt and honey, together or separately, are ideal ingredients for natural hair care. Lemon can be used as a limescale remover. 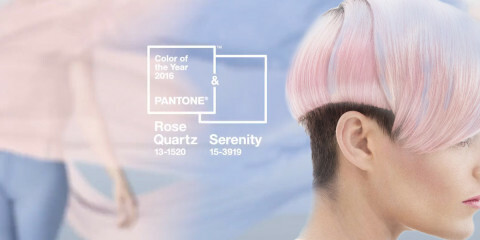 But how can this help us in our pursuit of beautiful hair? Easily. If we use lemon squash for the last rinse, we will rid the hair of excess limescale in the water and we will get smooth and shiny hair. Lemon has also lightening properties for hair. Even tough it doesn´t work for all types of hair, but especially for already light hair. All hair care products with revitalizing properties can be replaced with ordinary vinegar. Even tough, the apple or wine vinegar are the best. It revitalizes the skin, fights dandruff and regulates excess oil production in the scalp. If you use it for the last rinsing, just as the lemon, it will rid our hair of the limescale in the water and our beautiful hair will be perfectly shiny. You don´t need to be afraid of its smell in your hair. Smelly vinegar constituents will evaporate from hair and after drying you won´t smell anything. Lemon and vinegar make hair perfectly shiny. 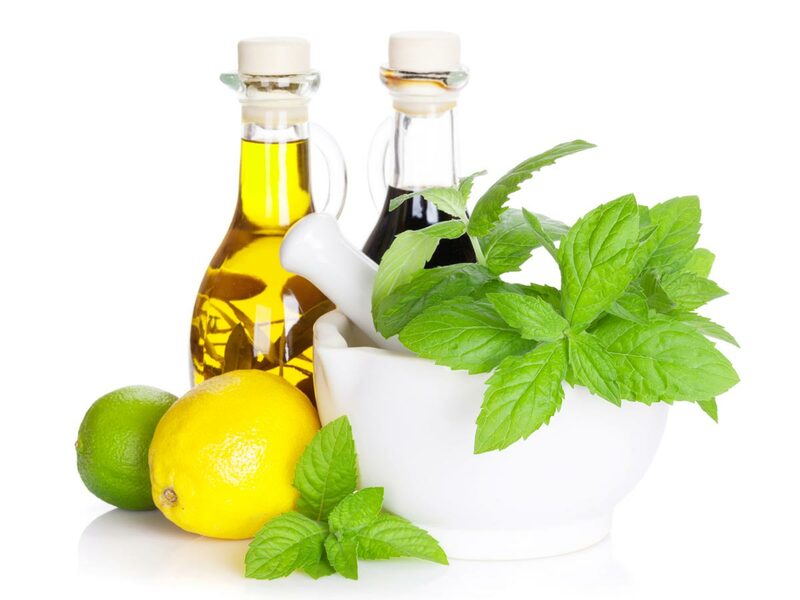 Lemon lightens it and vinegar revitalizes the scalp. Alcohol, vodka for example, has stimulating properties on the scalp. It promotes blood circulation what then leads to faster hair growth. However, there´s a negative aspect – it has drying effects on skin and hair. The truth is that it doesn´t neccessarily result in oil removal, but the other way around. Reaction of the skin is usally contrary and oil production will increase. Alcohol is important for beautiful hair and we can also use it for maceration along with various useful herbs and roots that boost quality, growth and health of hair and scalp. However, percentage of alcohol used for maceration must be from 70 to the optimal 90 per cent. Ordinary beer is a well-known aid for shiny hair. It adds volume to hair and you can even spray your beautiful hair with beer instead of a classic styling mousse. It won´t be extra strong hold but it will do for many of us. 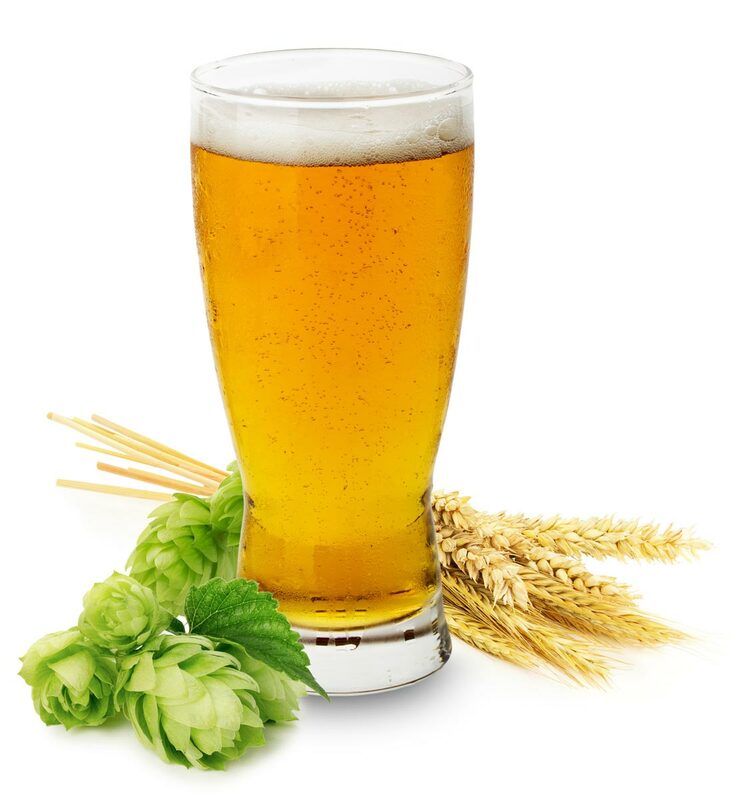 Beer for hair can be used as a styling mousse and shine enhancer. Coconut milk mask renews scalp cells and add some shine to hair. In order to have a beautiful hair, it´s possible to use coconut milk separately, for massaging the scalp. This will stimulate hair growth and speed it up. 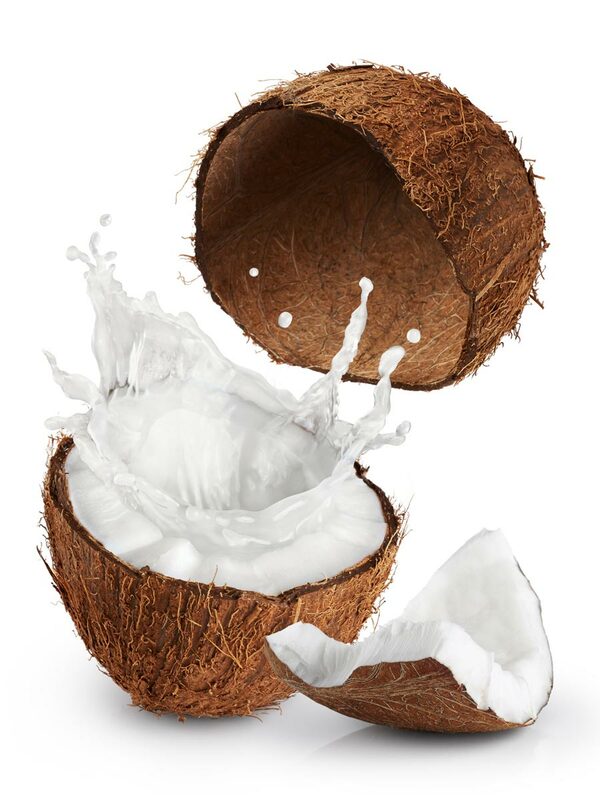 Coconut milk mask renews scalp cells and adds shine to hair. If you want to use eggs to have a beautiful hair, you need them whole, that is yolk and white, or you can take only yolk. Yolk makes hair soft and smooth, but white egg, on the other hand has washing properties and can be used instead of shampoo (separately or together with the yolk). Just be careful while rinsing your hair. Don´t use too hot water, otherwise you end up with scrambled eggs on your head and it is really hard to rinse it! Hair loves eggs. 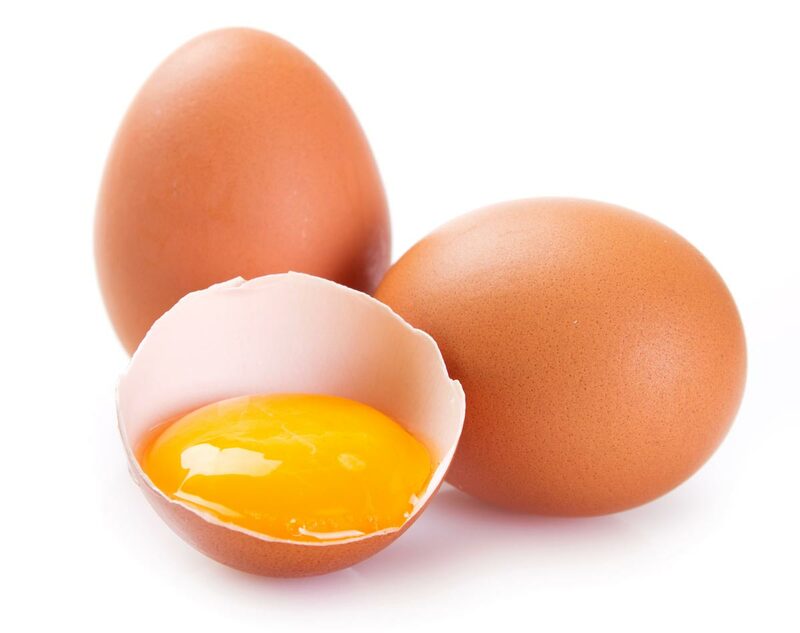 Yolk can be used for hair masks and egg white does for washing the hair. Rock salt is great for peeling of scalp. And you won´t have a beautiful hair without a perfect peeling. 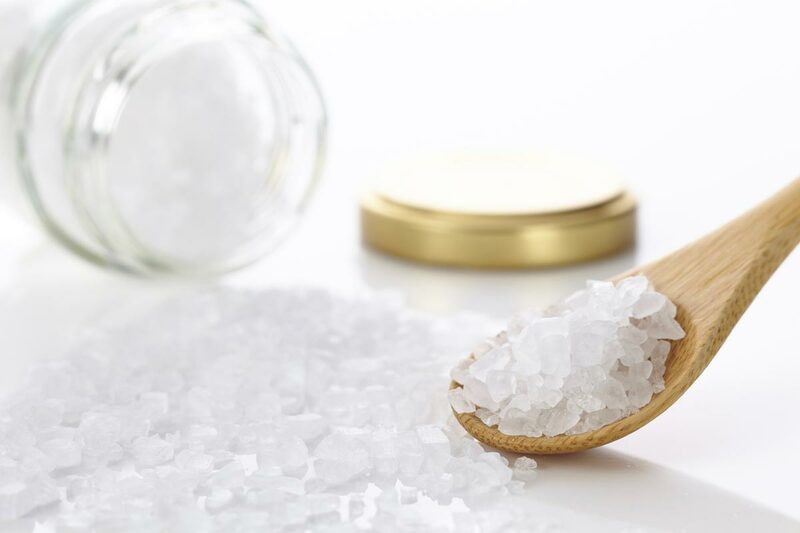 You will get rid of dead skin cells and promote blood circulation by simple massaging the skin with rough rock salt. 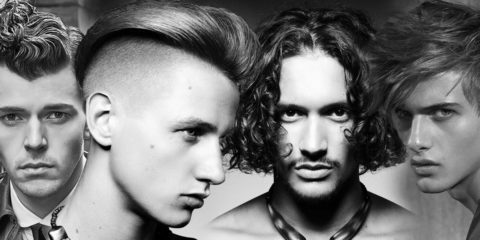 As I´ve mentioned various times, this a a great hair growth stimulation. Rough rock salt is a great peeling for the scalp. It is also used for a stimulating head massage.